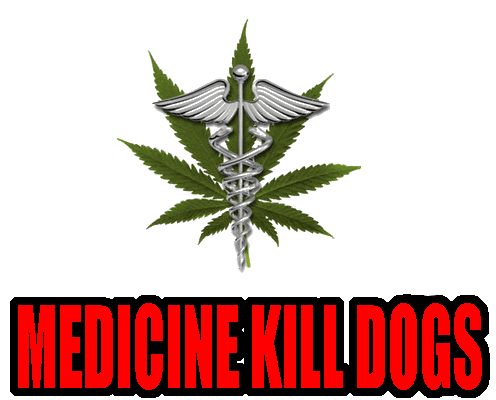 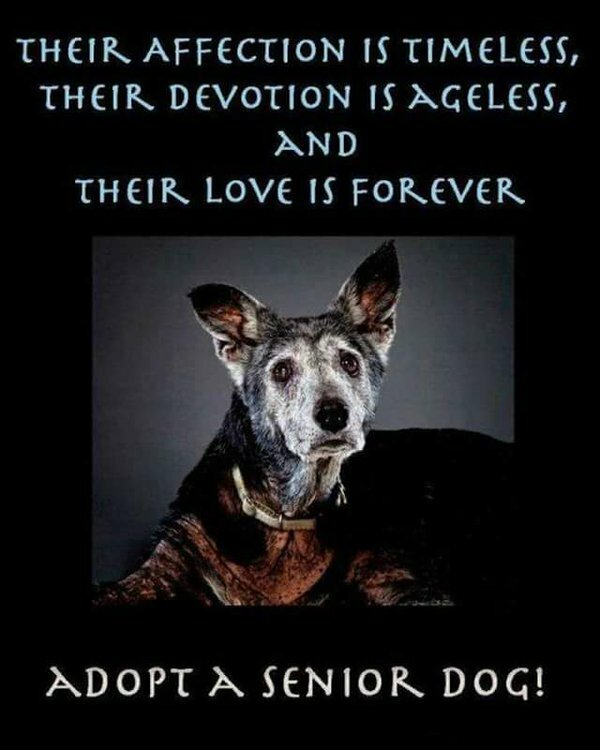 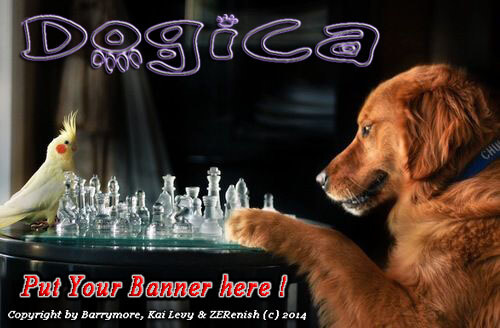 belong to its legal rights owners !!! 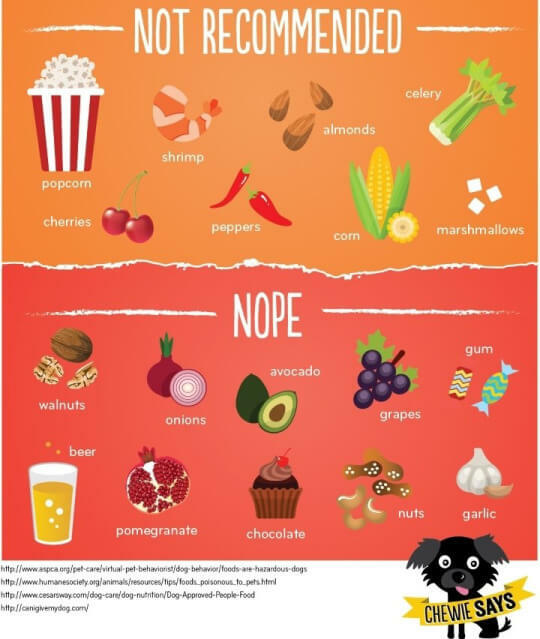 to add, update or remove your material. 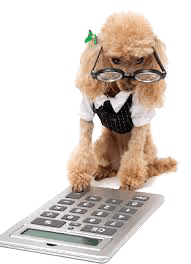 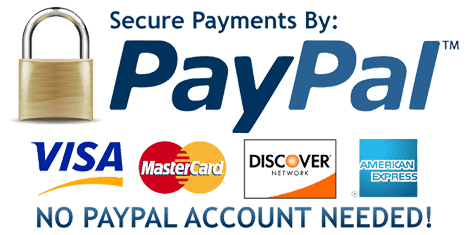 representations or warranties or pay. 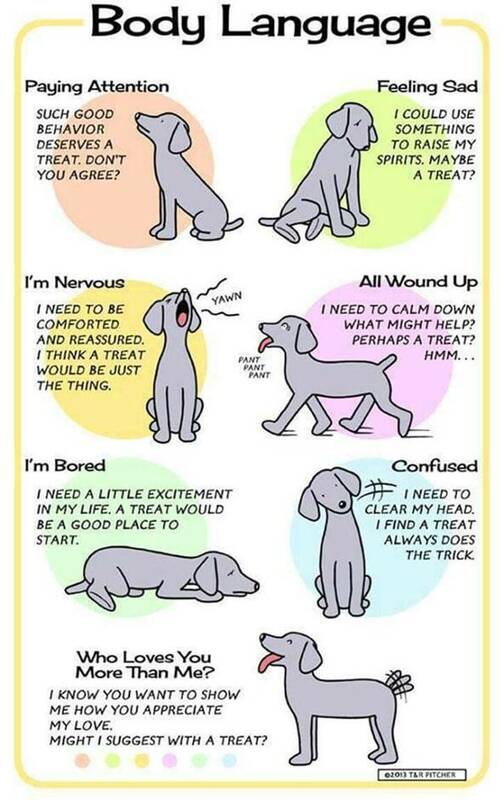 how she responds. 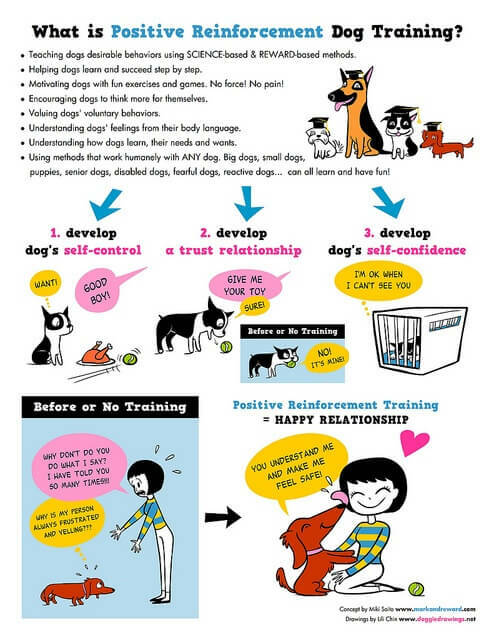 Entertain her by playing ball or giving her a bone. 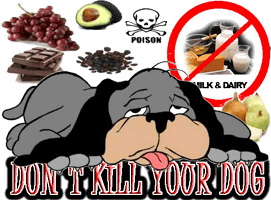 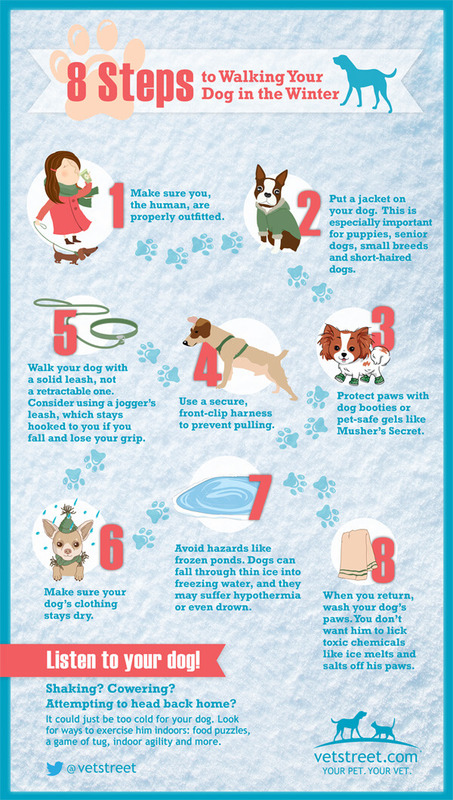 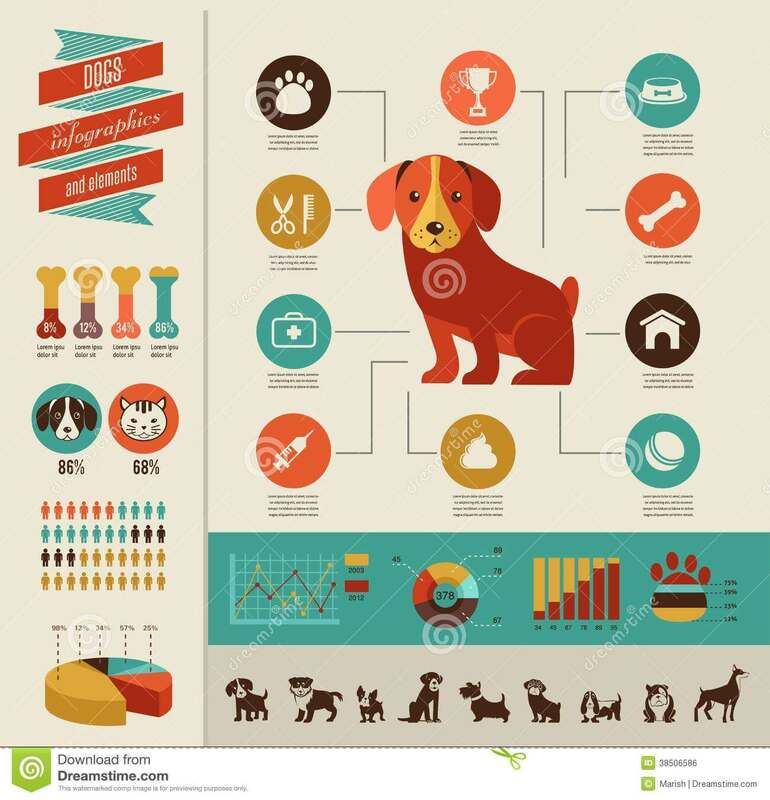 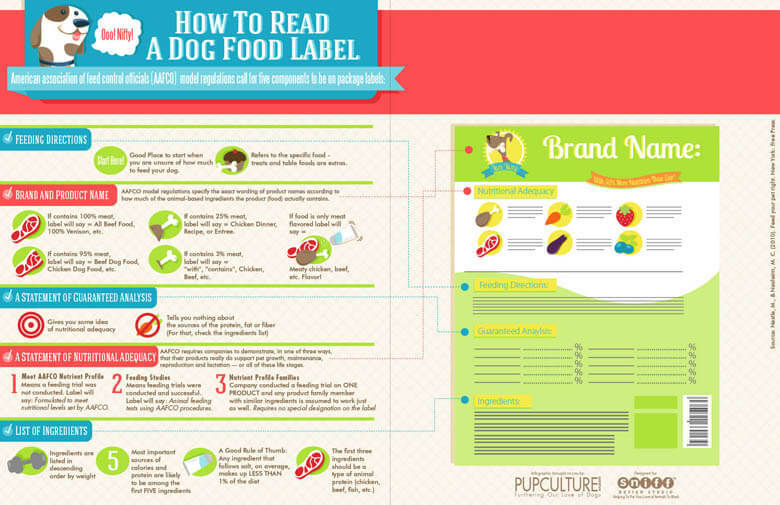 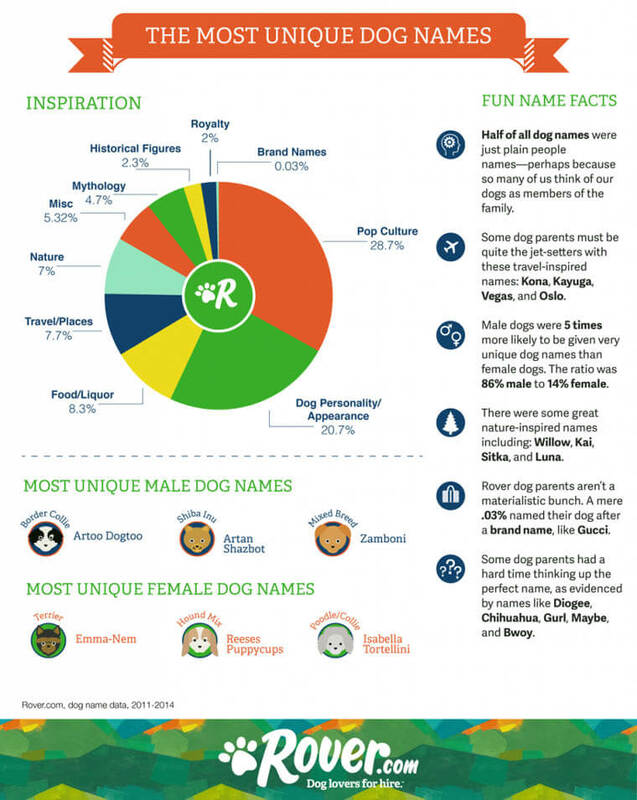 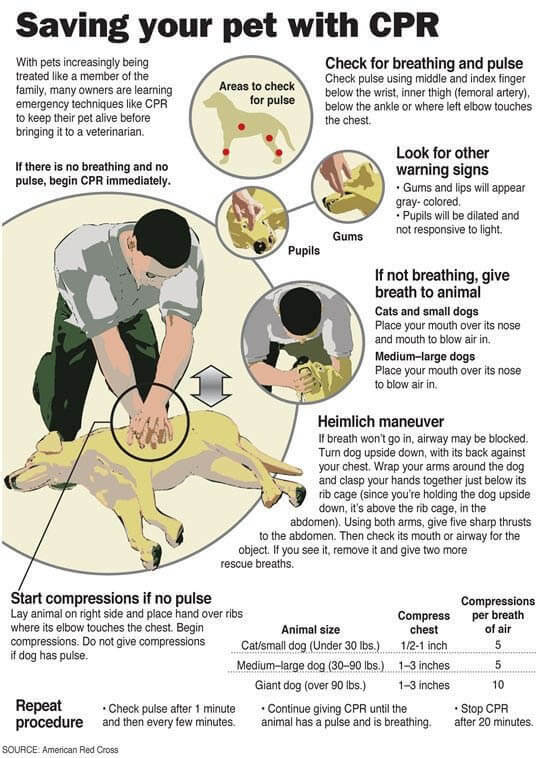 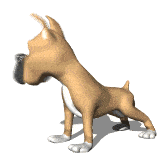 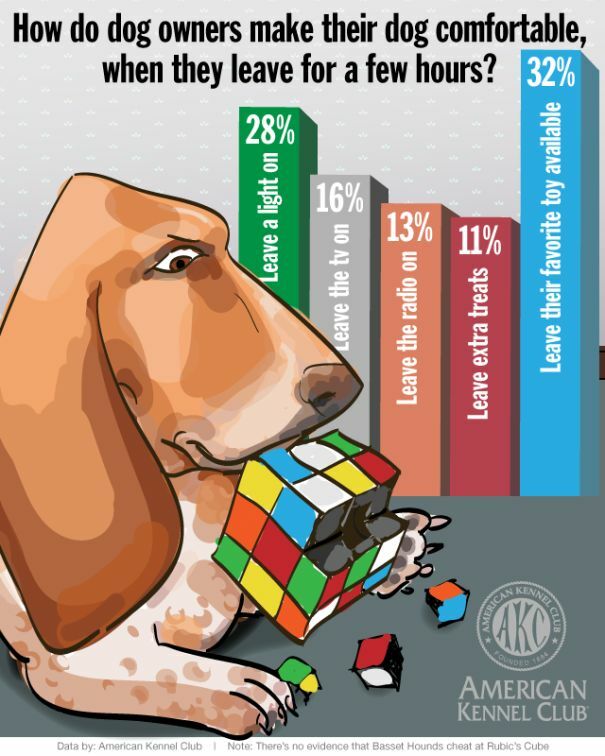 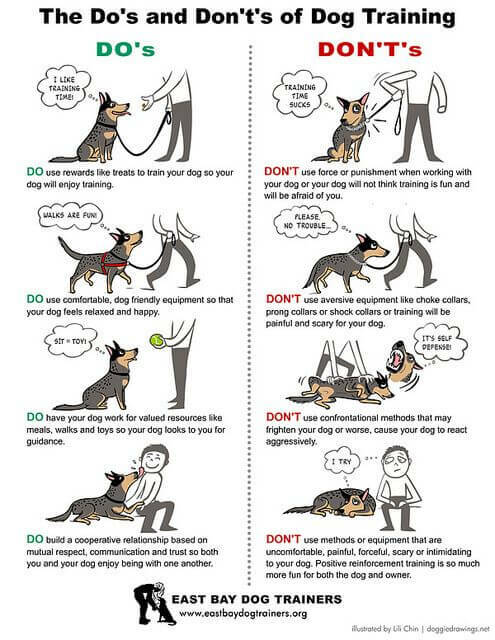 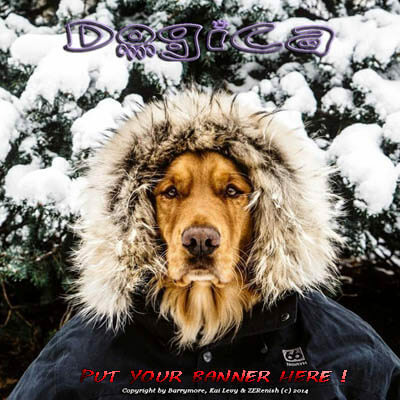 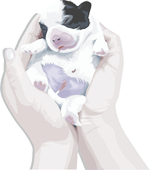 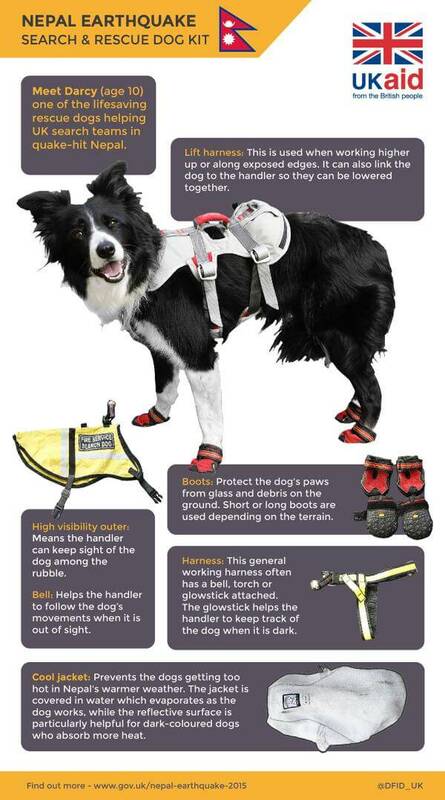 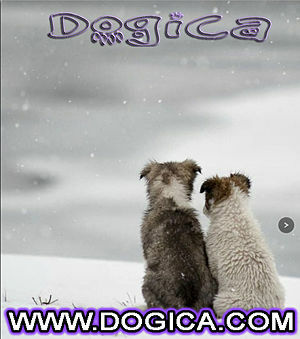 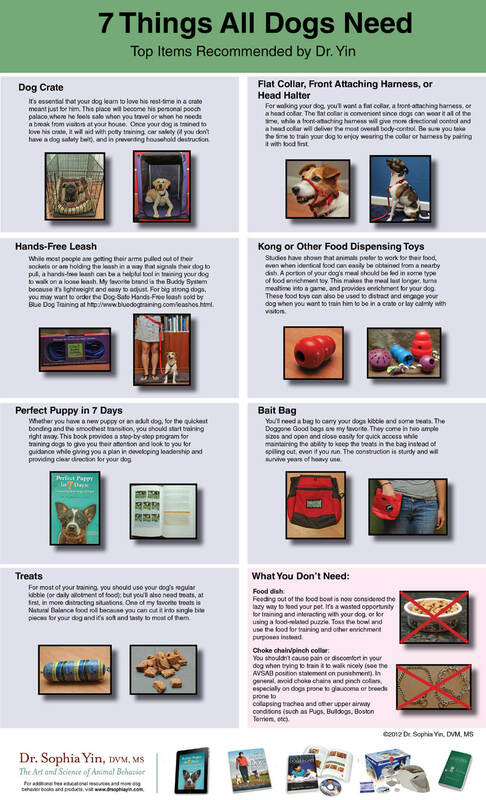 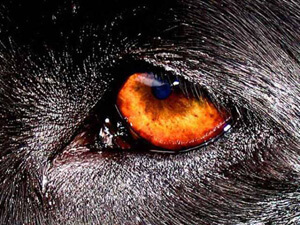 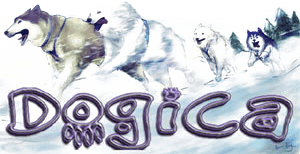 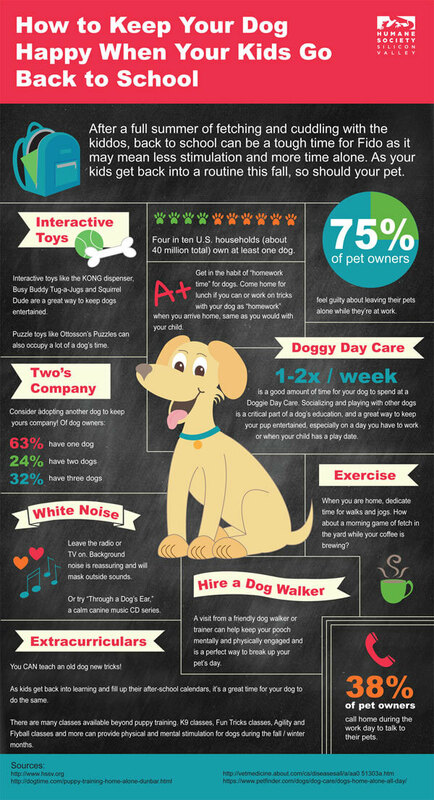 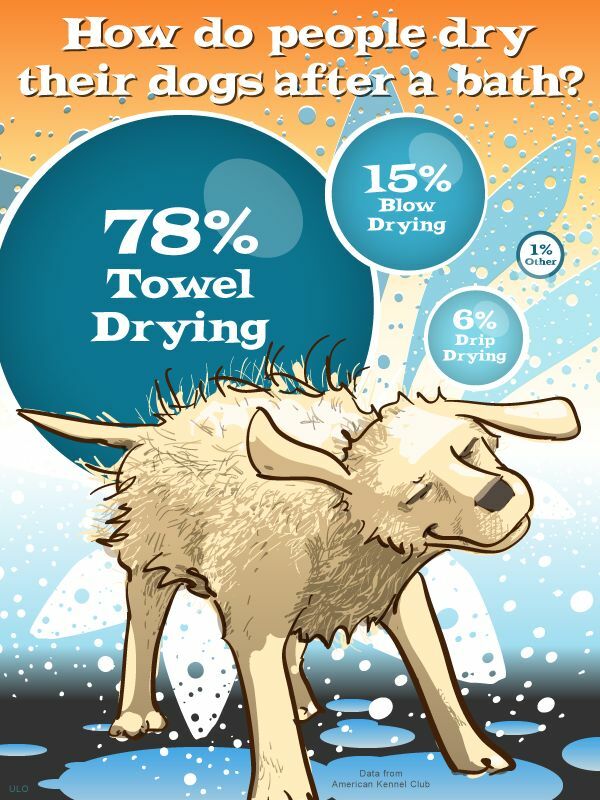 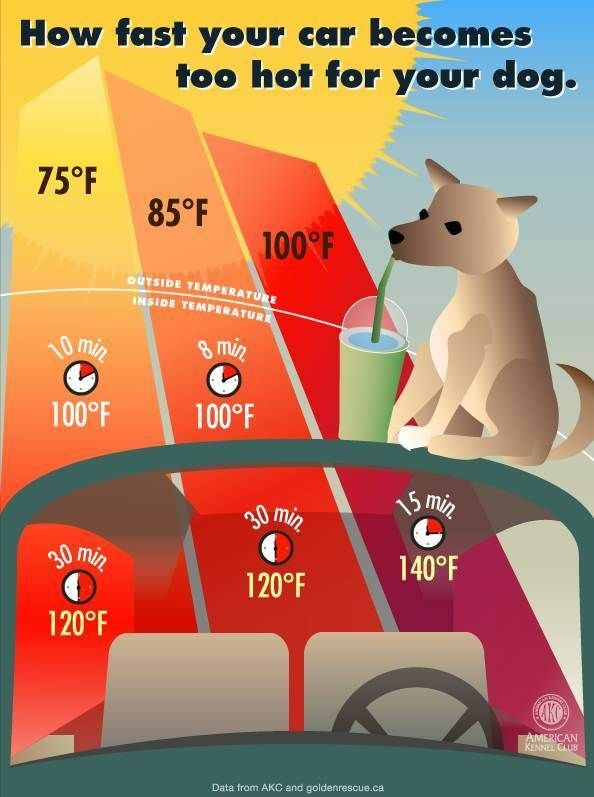 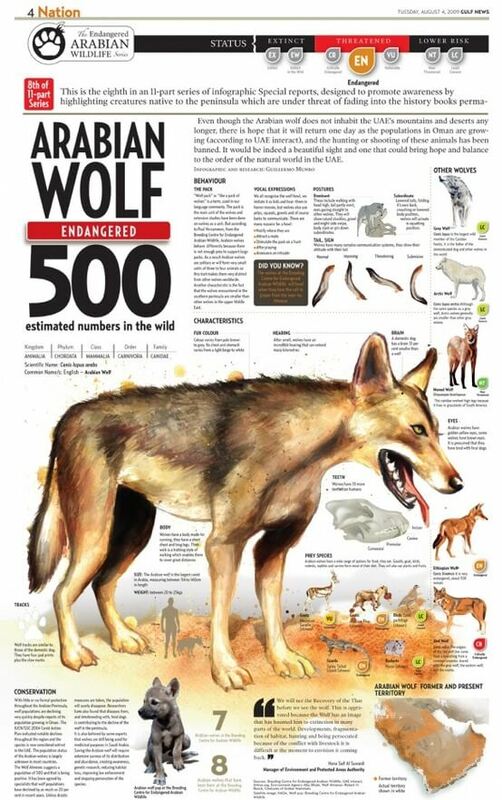 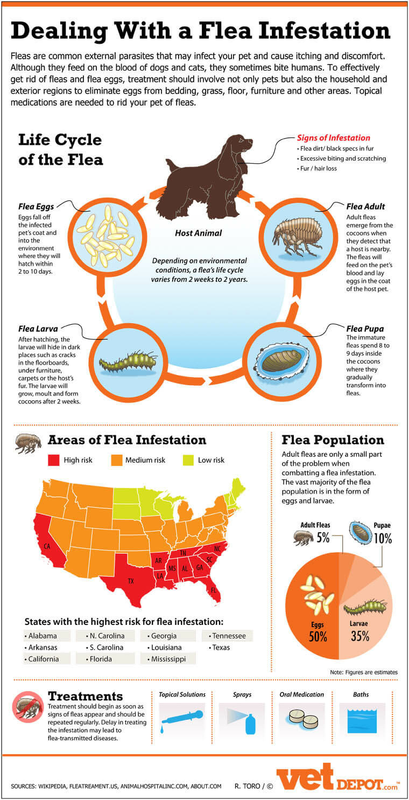 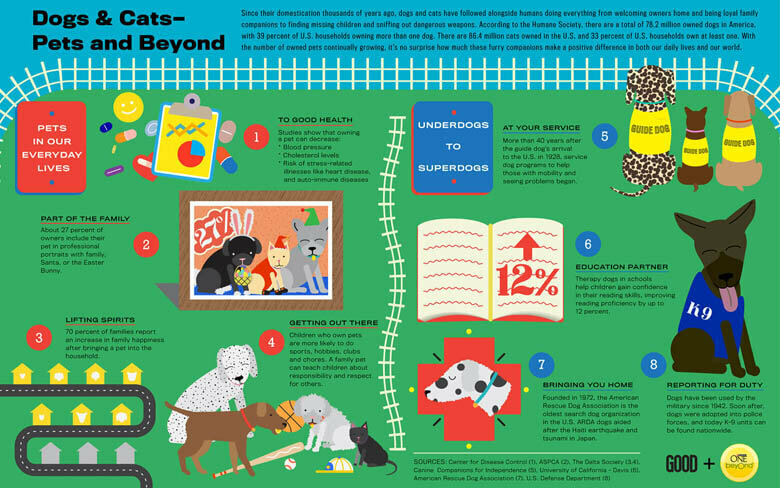 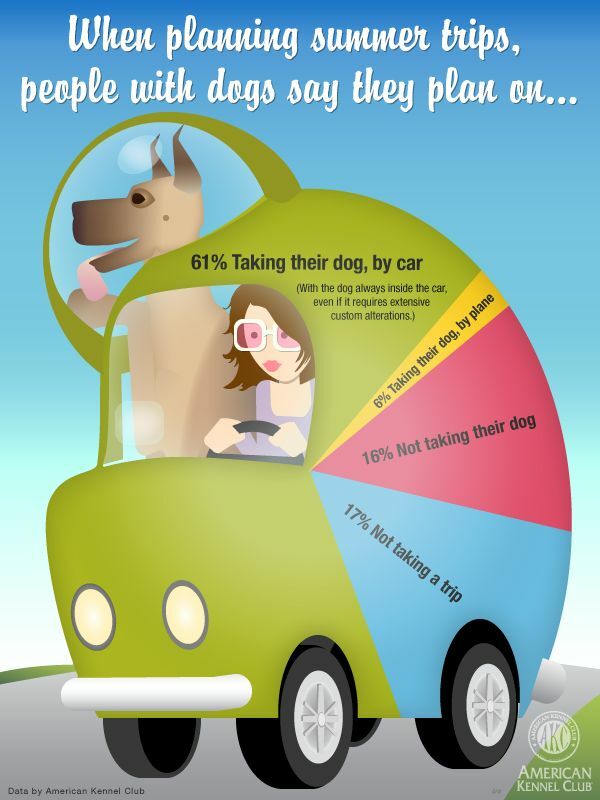 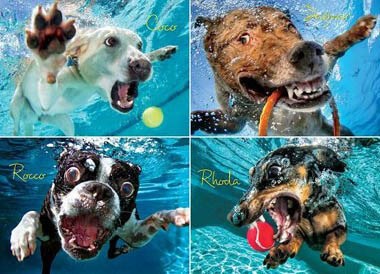 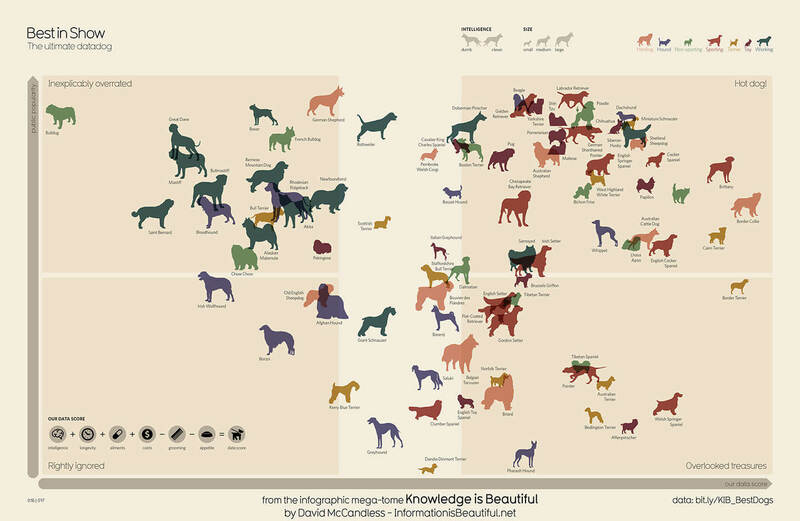 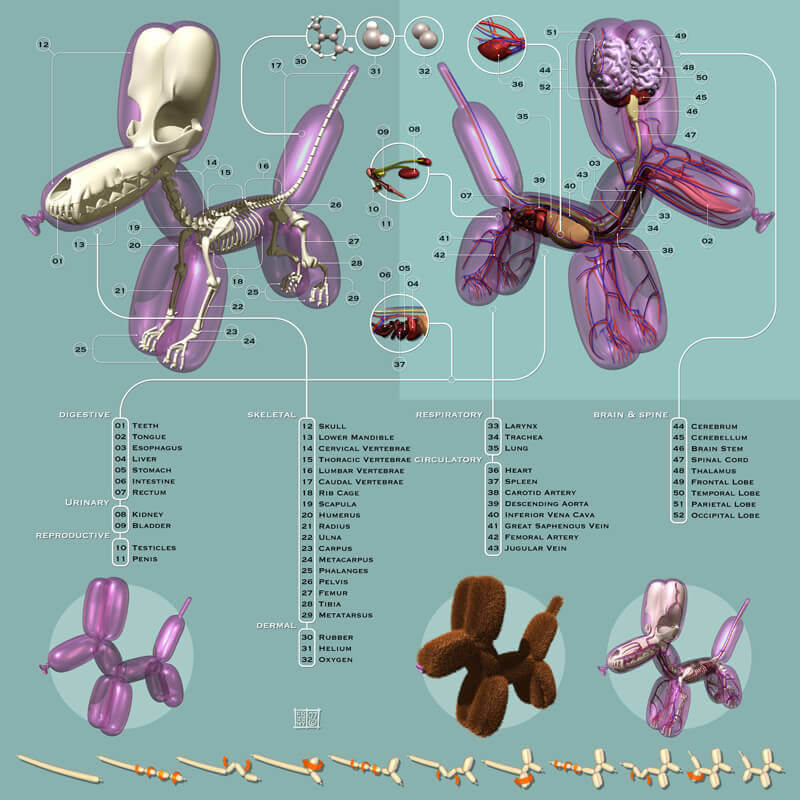 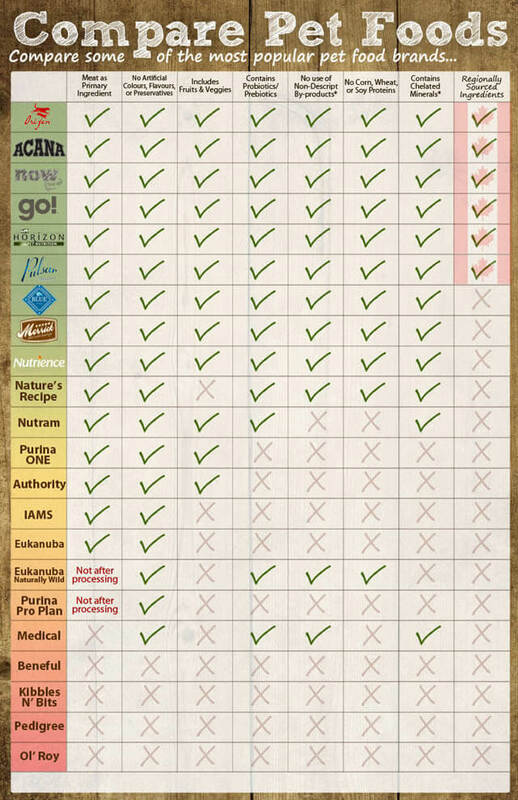 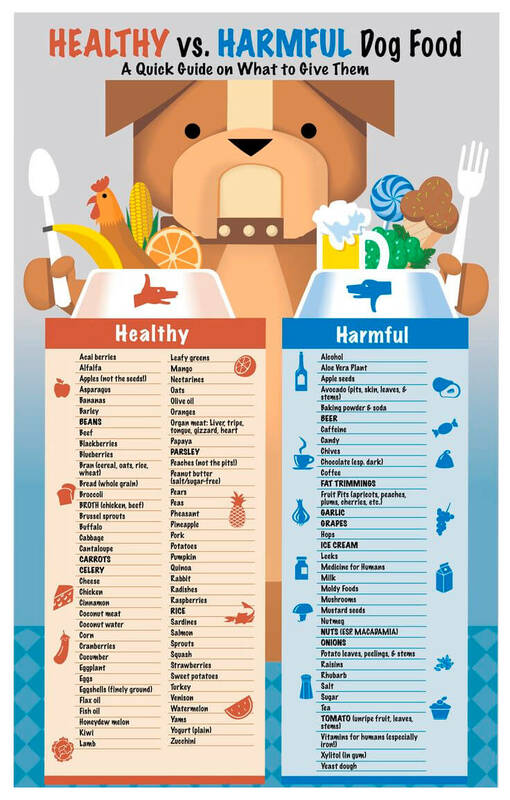 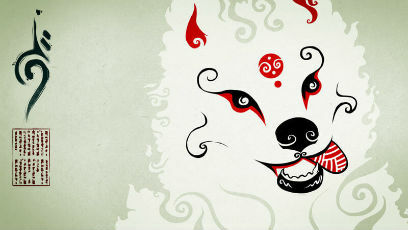 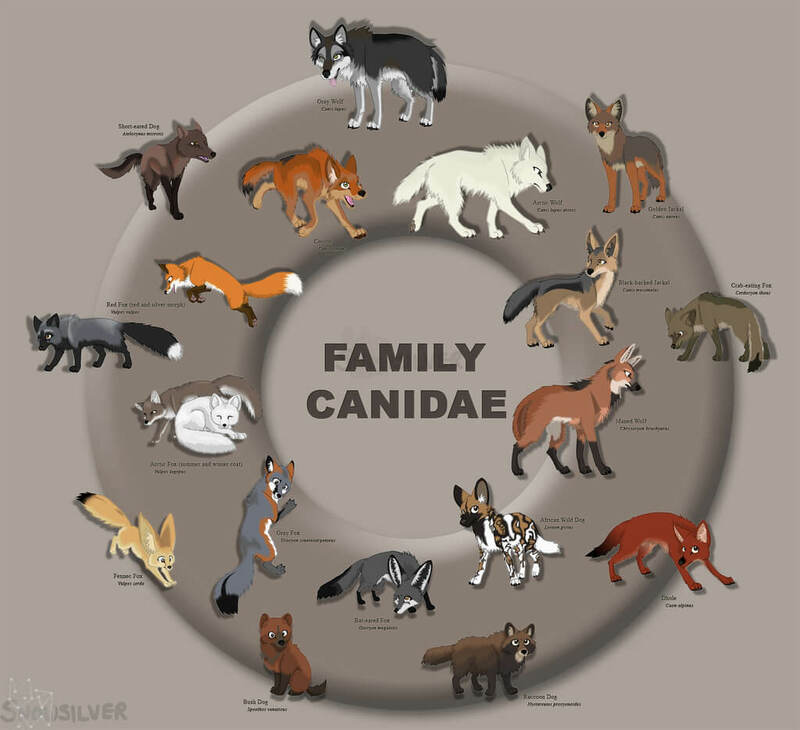 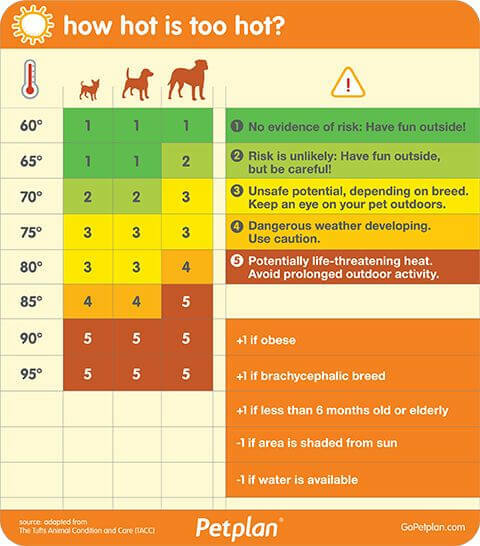 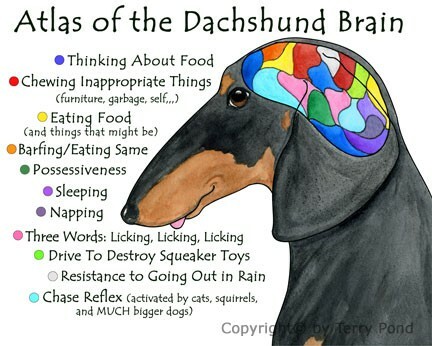 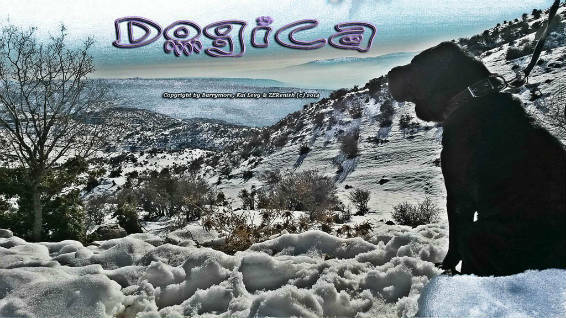 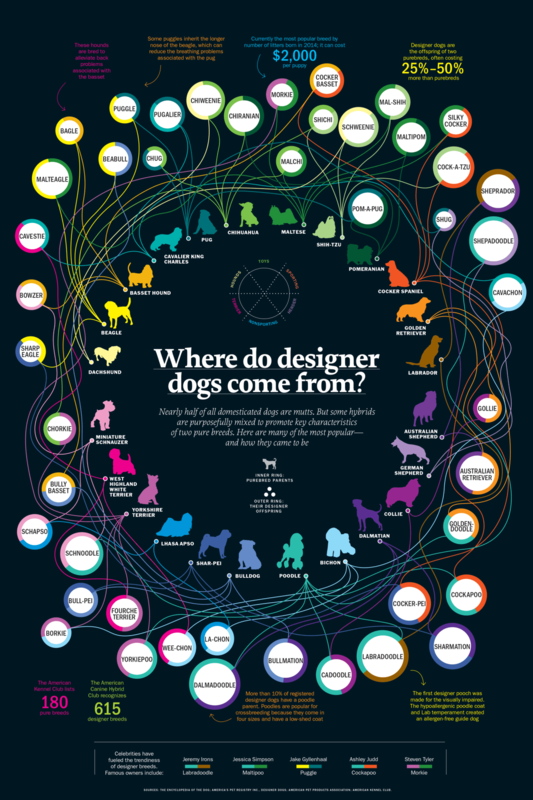 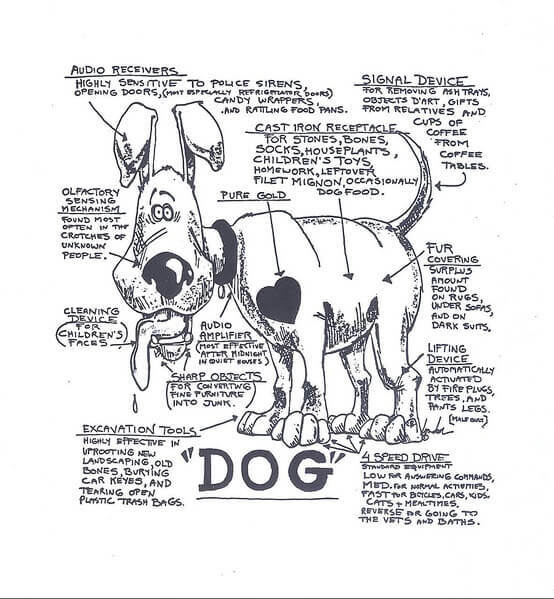 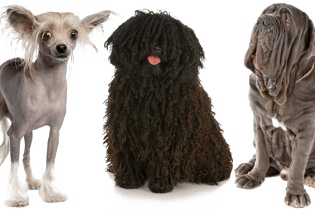 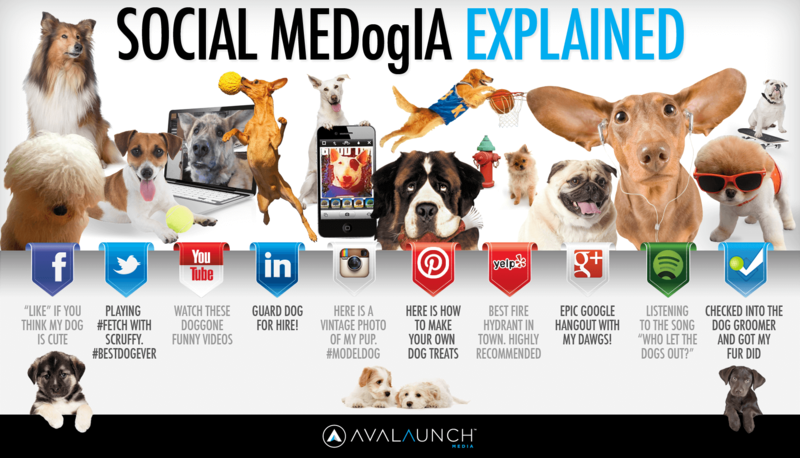 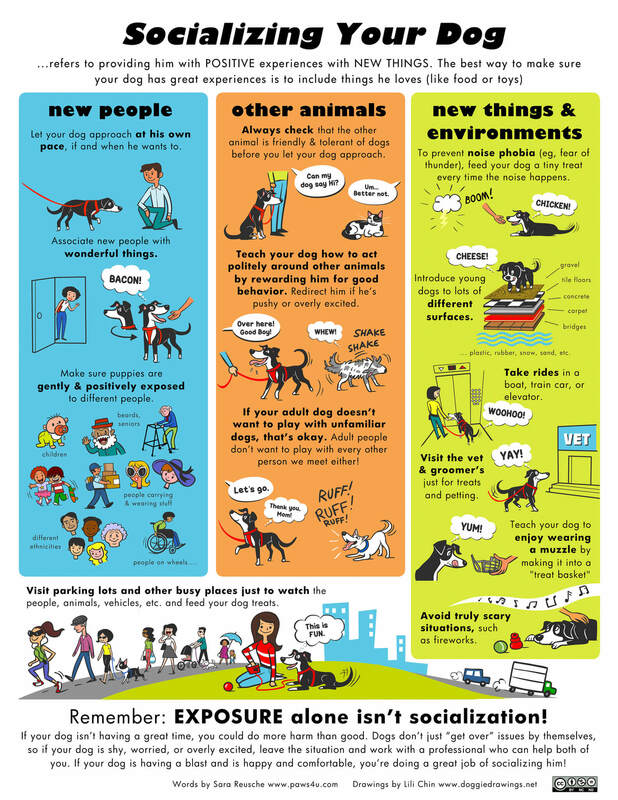 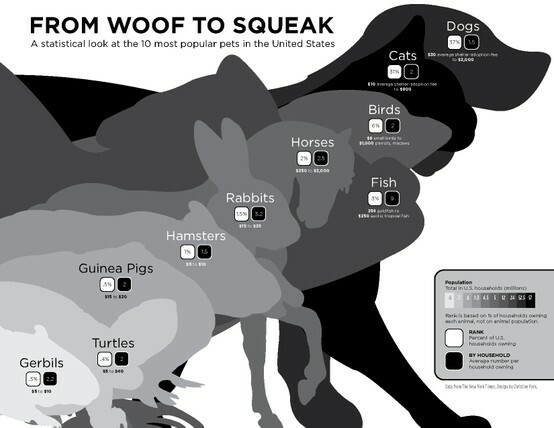 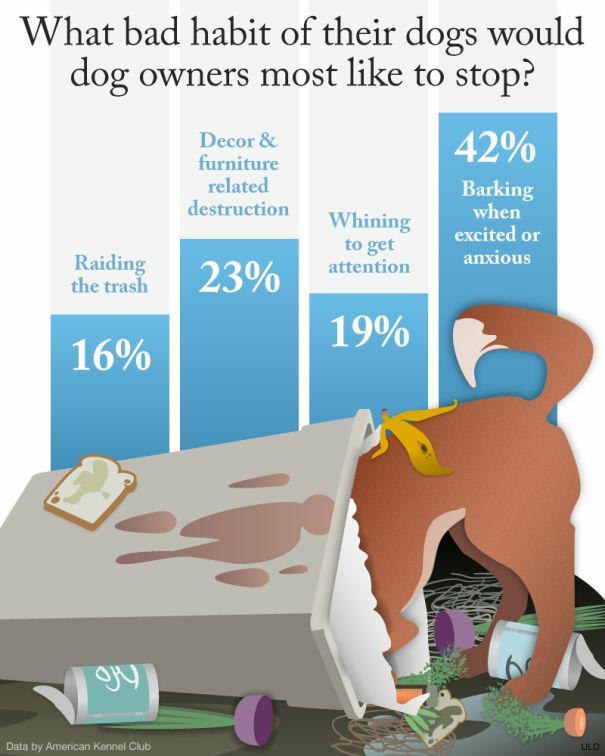 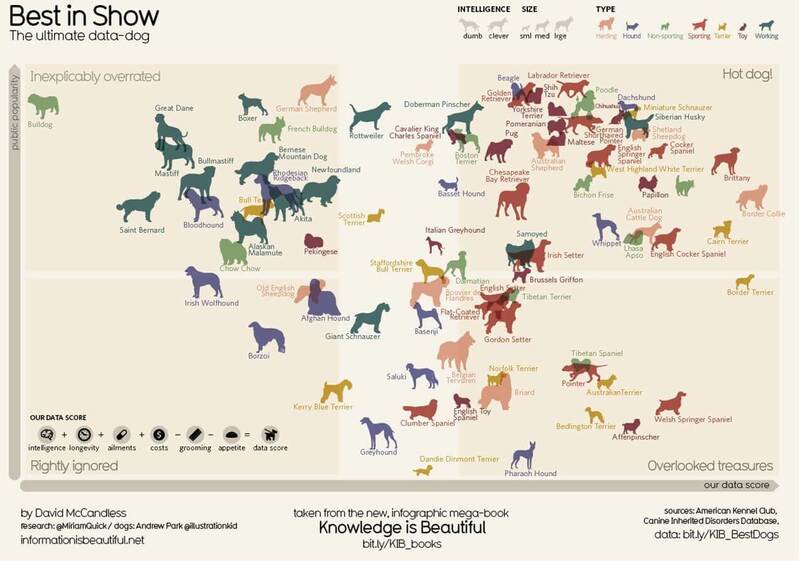 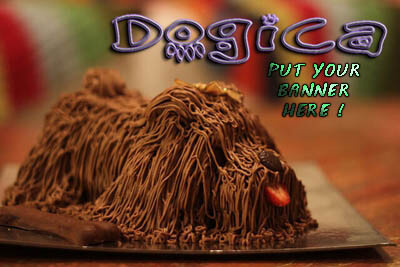 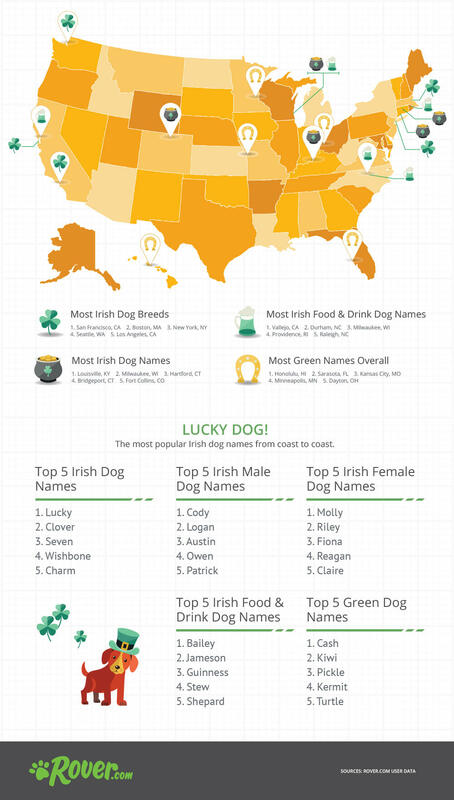 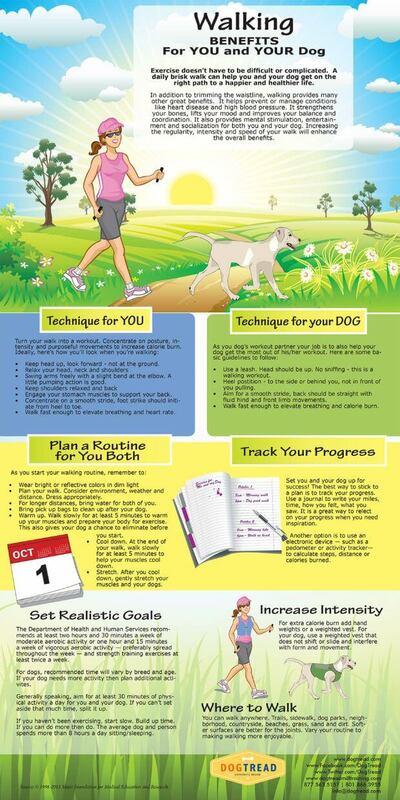 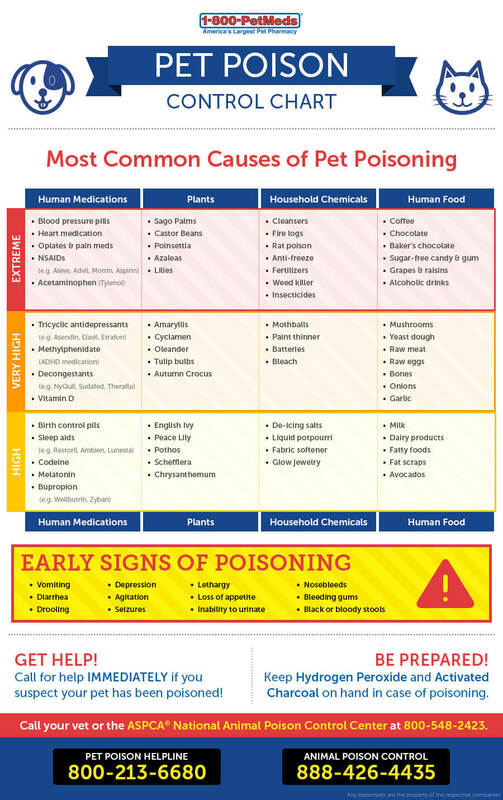 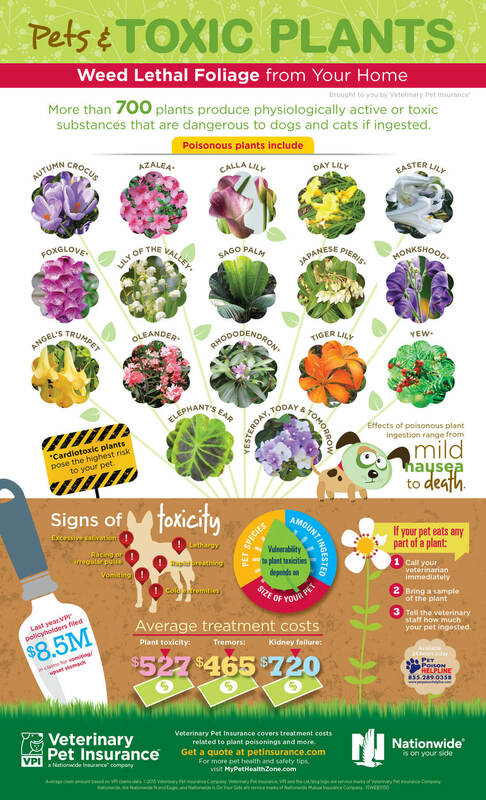 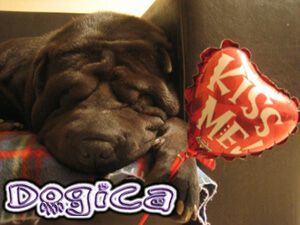 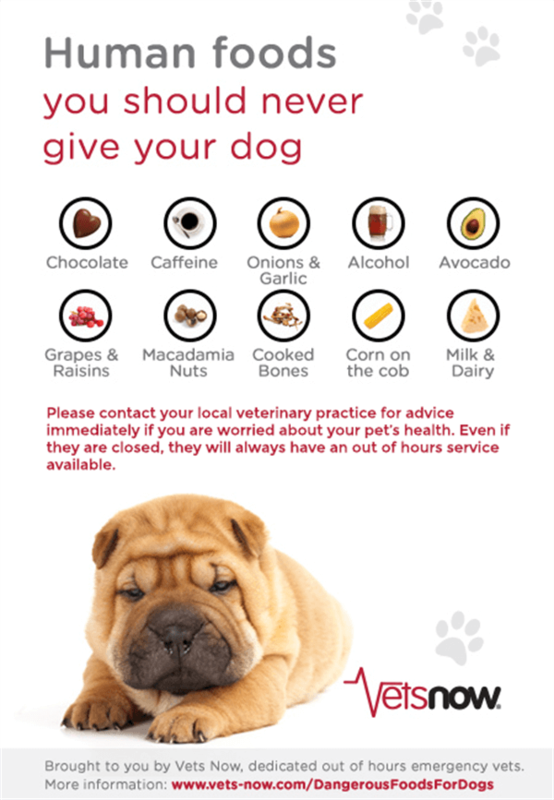 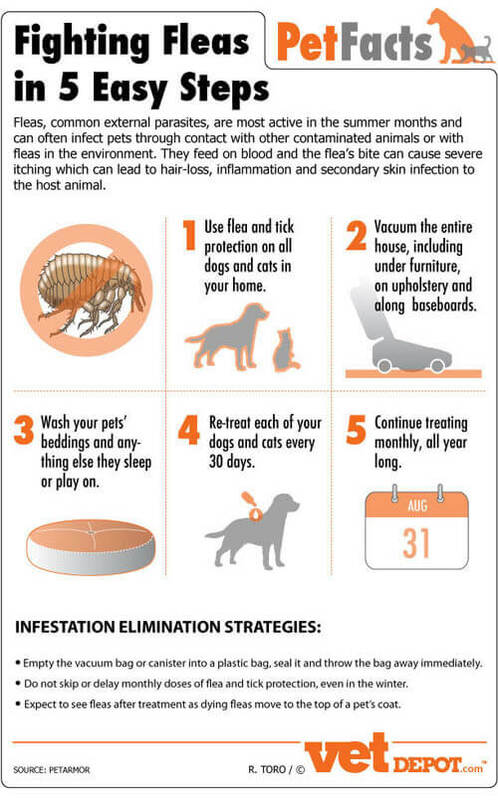 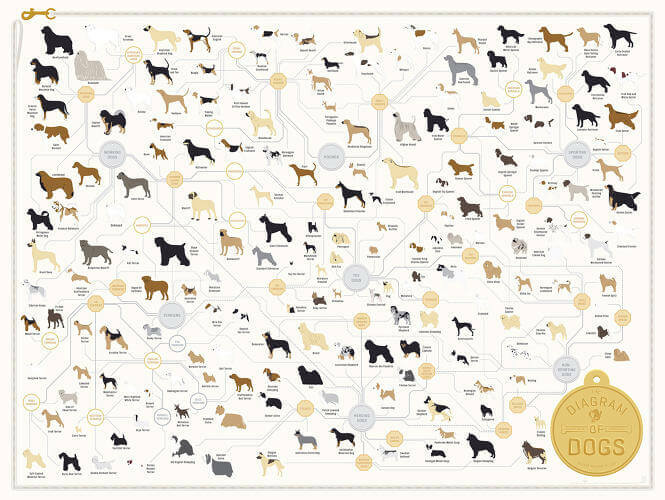 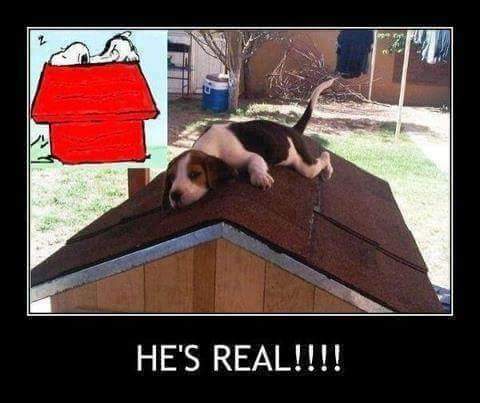 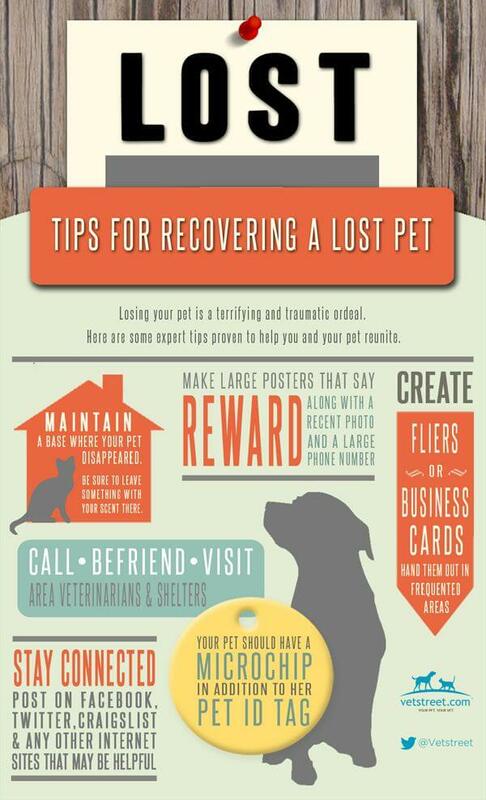 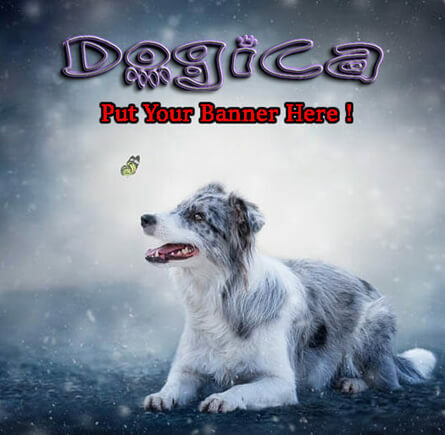 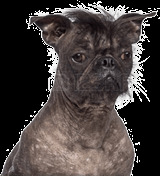 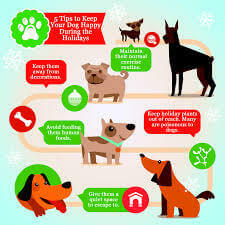 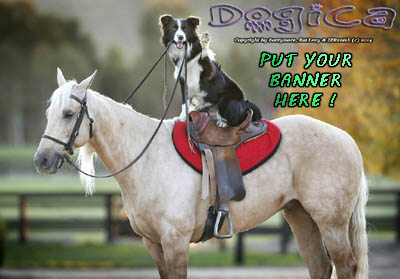 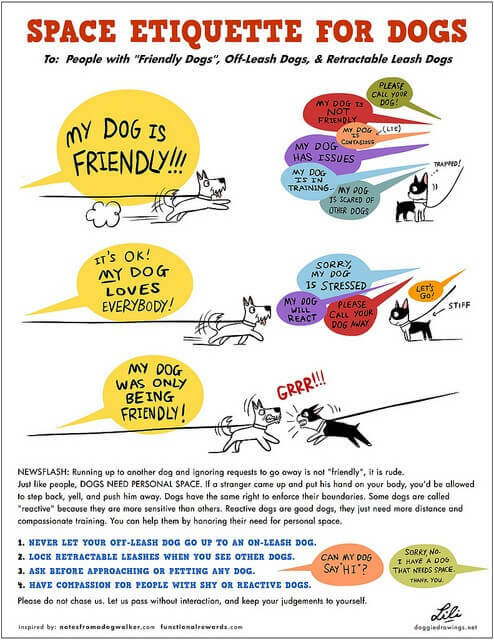 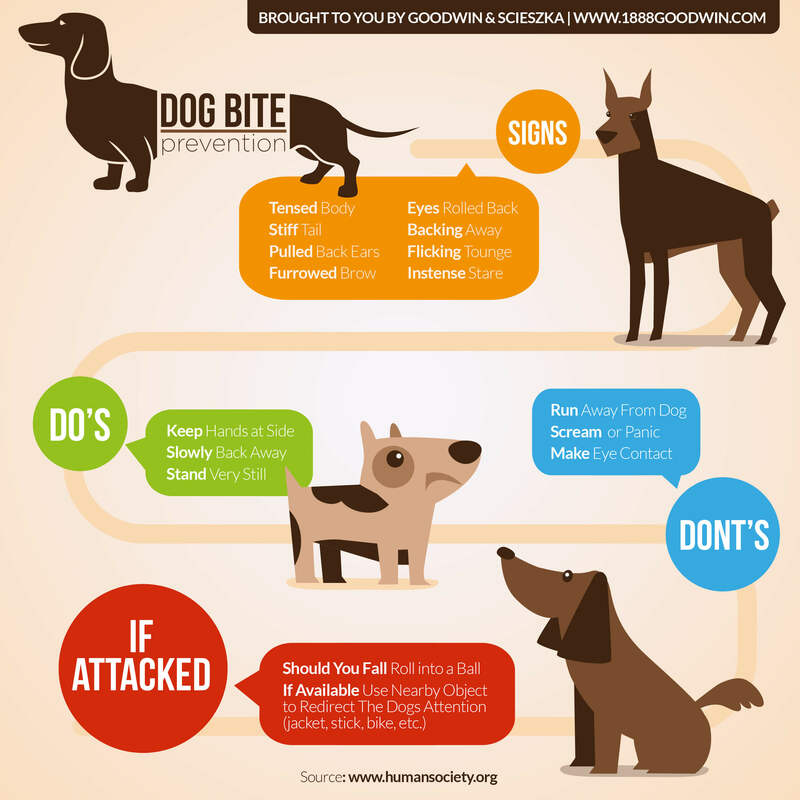 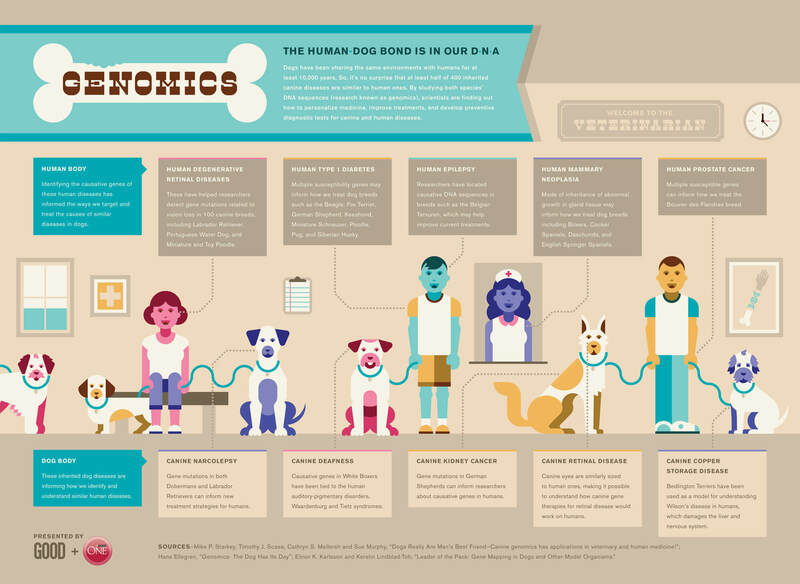 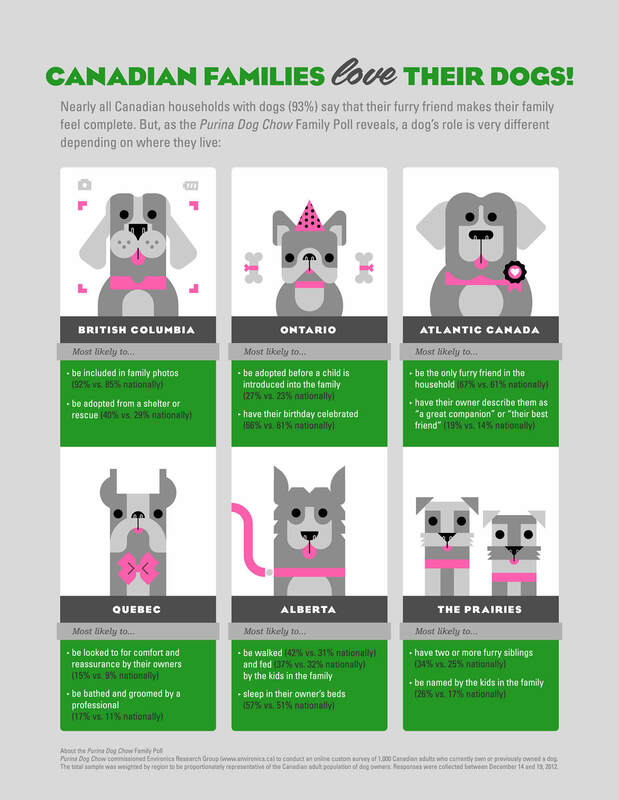 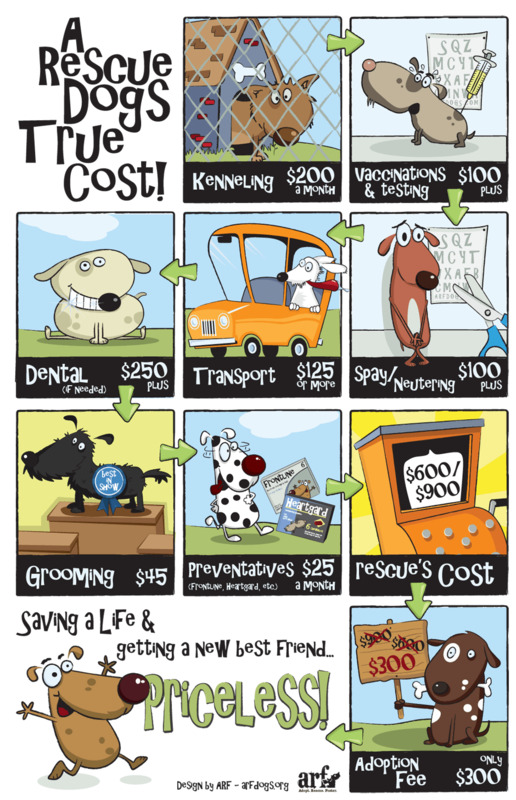 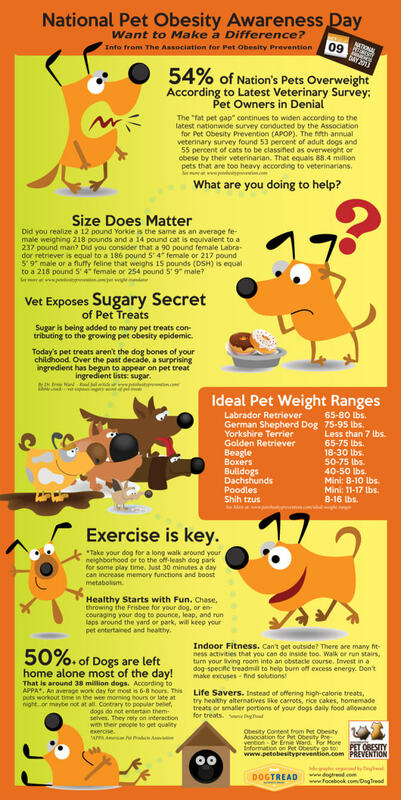 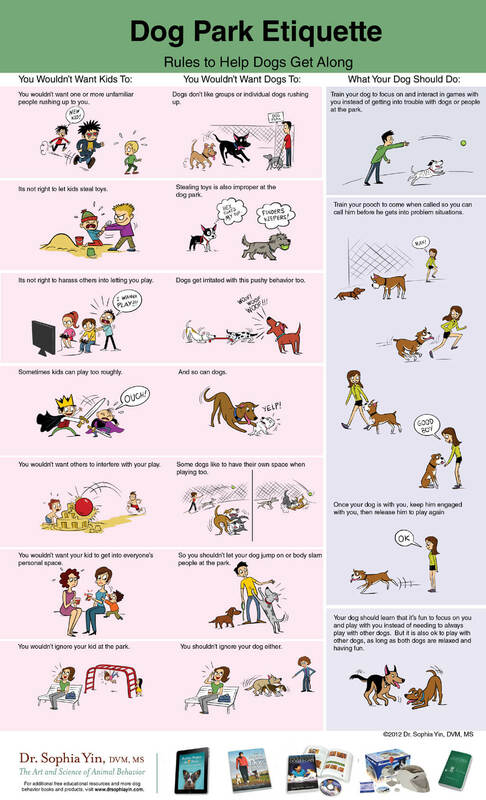 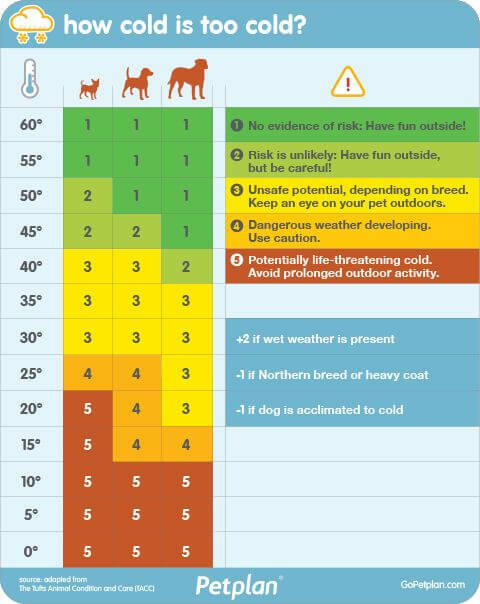 DOGICA® DOG INFOGRAPHICS & INFOGRAMS PART II - PAGE ! 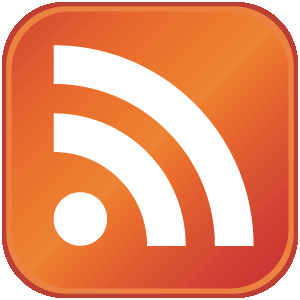 No any article being sponsored.